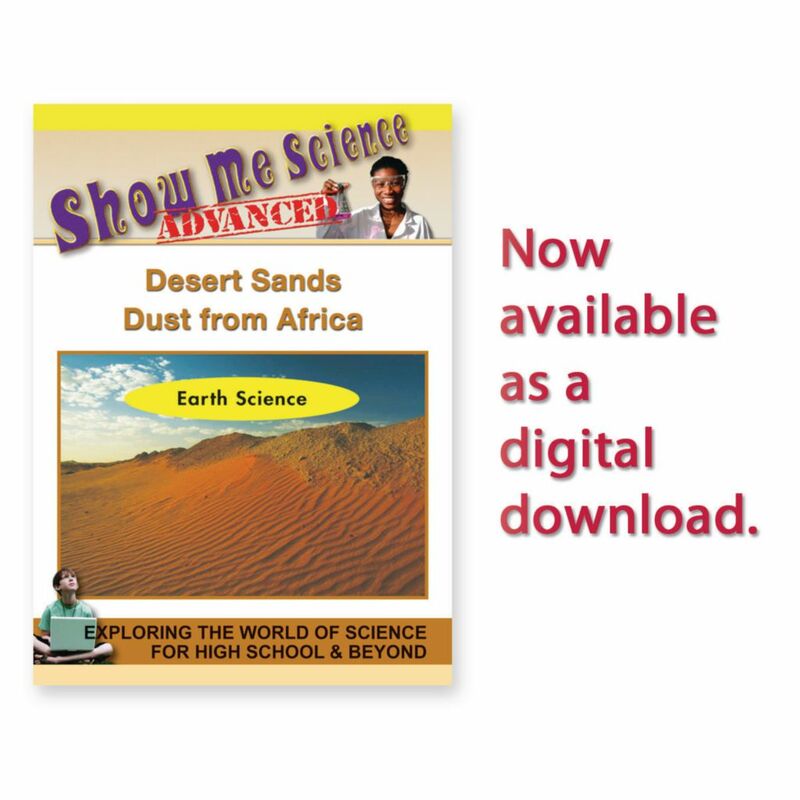 Sand particles from the Sahara desert have long been known to travel across the Atlantic Ocean and southward to the Amazon rain forest in accumulations called ‘dust carpets’. Water molecules adhere to the sand particles to form droplets that accumulate into clouds. The mineral-enriched water falls to earth in a downpour thereby nourishing the flora below. Mongolian desert dust carpets present problems for ecosystems upon which it falls. This program explores the science behind the storms and their impact on global climate.